Pocket Essentials is a dynamic series of books that are concise, lively, and easy to read. Packed with facts as well as expert opinions, each book has all the key information you need to know about such popular topics as film, television, cult fiction, history, and more. 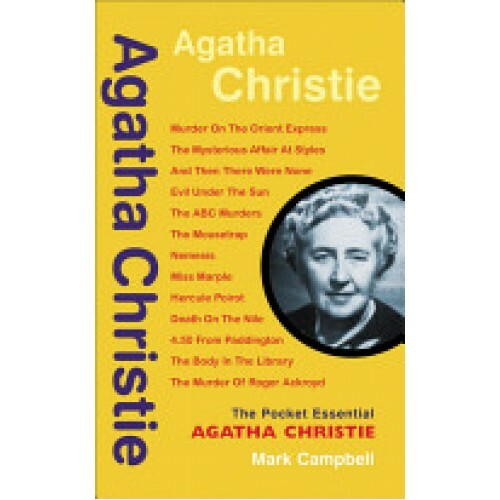 In this book, Mark Campbell provides an informed introduction to the Agatha Christie phenomenon, including a biography of the great author, in-depth profiles of 10 of her most popular characters, analyses of the stories, and a section on film, TV, and stage adaptations. Appendices include an exhaustive biography and an overview of the best Christie websites around.